BLANCO has the right thermal transfer, direct thermal, laser and inkjet label rolls & sheets for all your label applications - including shipping labels, address labels, color, weatherproof, waterproof, barcode, circle, cold temperature, and more. 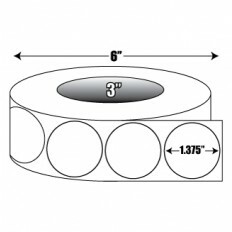 Our cold temperature labels work in Direct Thermal Printers. 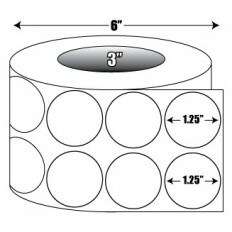 We currently offer weatherproof labels for laser and thermal transfer printers, as well as waterproof labels for direct thermal printers on-line. 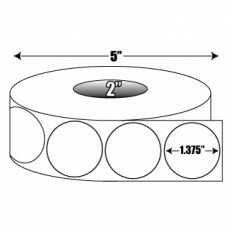 We can manufacture weatherproof inkjet roll labels as a custom order. 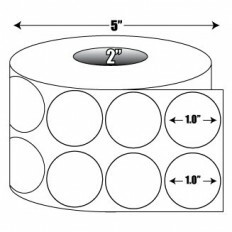 Buy these label sticker rolls directly from the manufacturer and save!